I would recommend your affordable products (Greenhouses and Glazing accessories | Greenhouses | Greenhouse, Green aluminium frame, 6ft. X 10ft. (6' x 10')) to anyone else considering this product, as it has been superb. Omega Build Shop | Greenhouses and Glazing accessories | Greenhouses | Greenhouse, Green aluminium frame, 6ft. X 10ft. (6' x 10'). 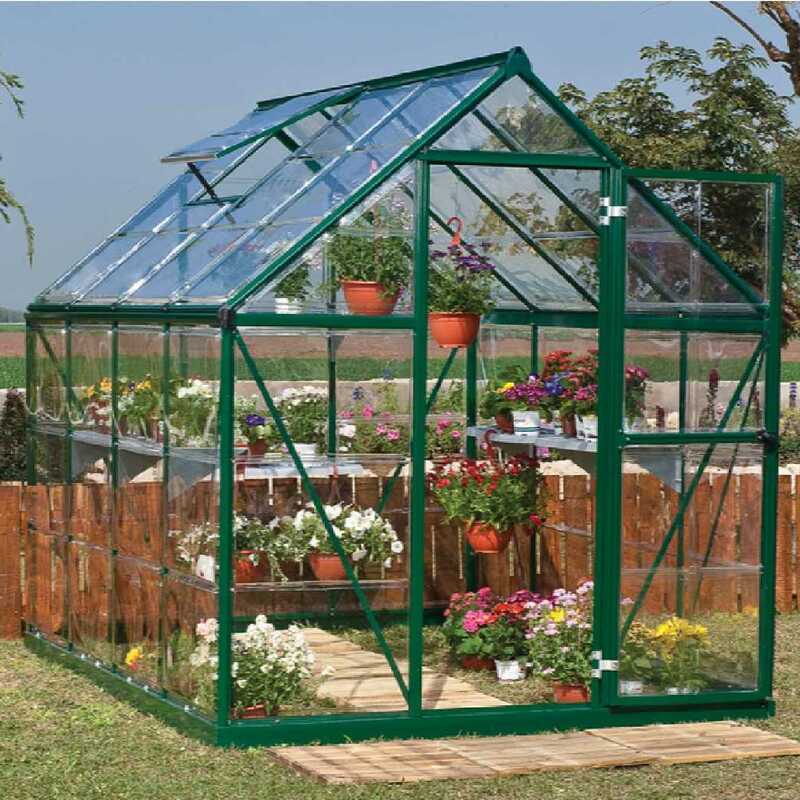 You are viewing Greenhouses and Glazing accessories | Greenhouses | Greenhouse, Green aluminium frame, 6ft. X 10ft. (6' x 10'), buy online today!